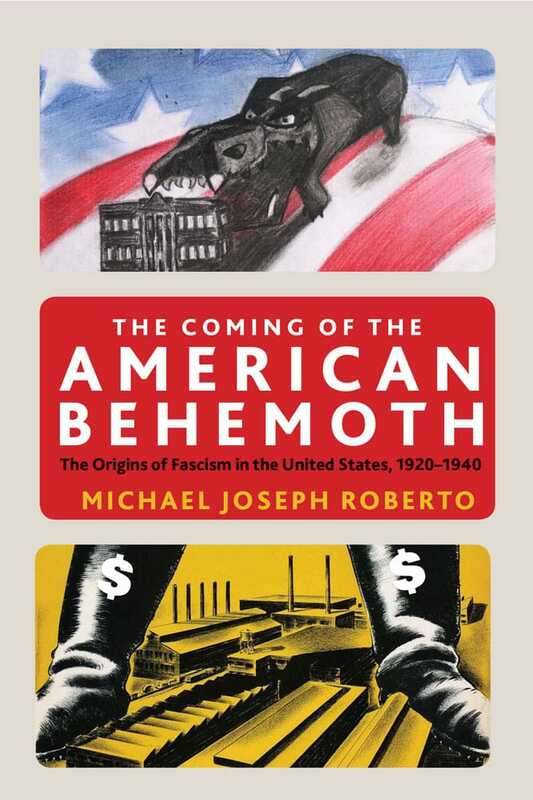 The Coming of the American Behemoth is intended as a primer, to forge much-needed discourse on the nature of fascism, and its particular forms within the United States. The book focuses on the role of the capital-labor relationship during the period between the two World Wars, when the United States became the epicenter of the world-capitalist system. Concentrating on specific processes, which he characterizes as terrorist and non-terrorist alike, Roberto argues that the interwar period was a fertile time for the incubation of a protean, more salable form of tyranny—a fascist behemoth in the making, whose emergence has been ignored or dismissed by mainstream historians. This book is a necessity for anyone who fears America tipping ever closer, in this era of Trump, to full-blown fascism.